Recent price reduction to sell. This is the piece of land you have been waiting for. 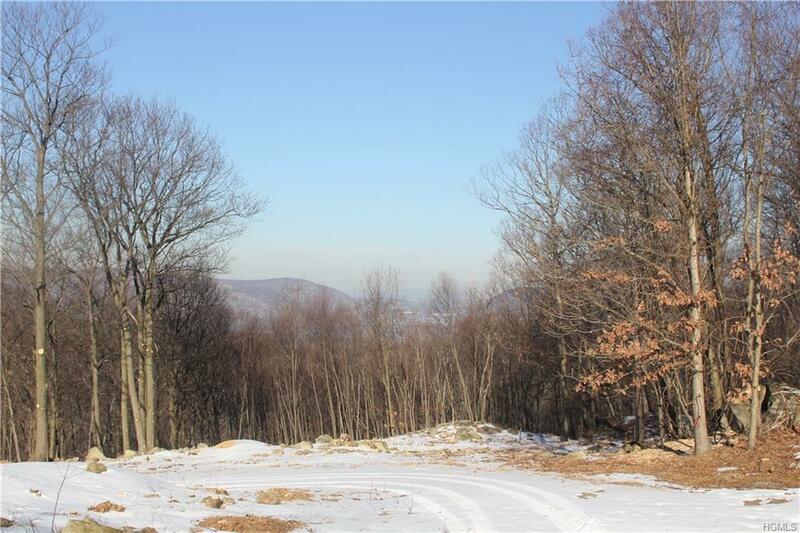 Rare offering of 6 plus mountaintop acres on a private country road in historic town of Garrison. 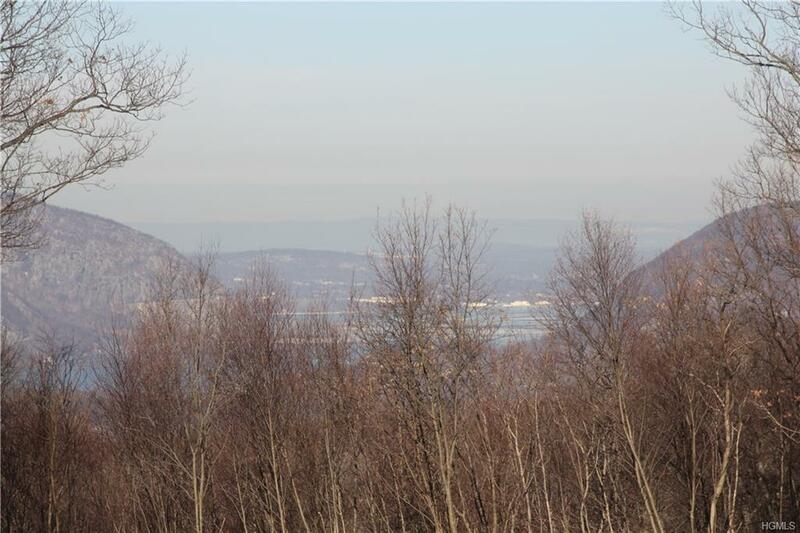 Expansive views looking at western sunsets year round and up the Hudson River and at Storm King Mountain November through May. Bordering Appalachain Trail on the west side. Bring your architect/builder. BOH approved. 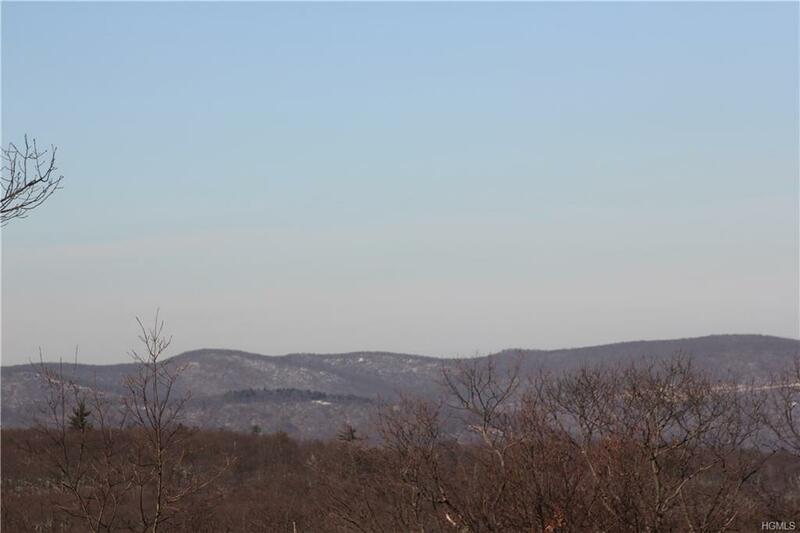 Minutes to train, village of Cold Spring, schools, shops and Westchester border. Peace and tranquility abound, with an ever changing panoramic view to savor in the splendor of all four seasons. 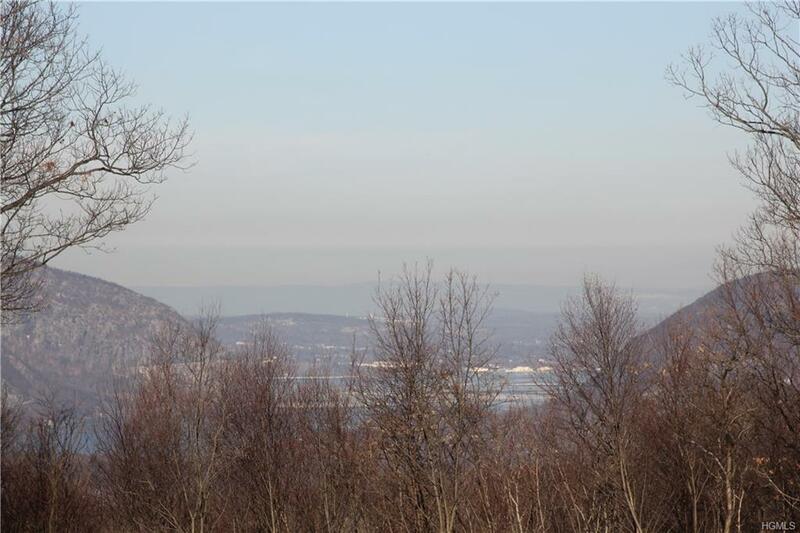 Listing courtesy of Elizabeth Heitmann of Robert A. Mccaffrey Realty Inc.
© 2019 Hudson Gateway Multiple Listing Service, Inc. All rights reserved. IDX information is provided exclusively for consumers' personal, non-commercial use and may not be used for any purpose other than to identify prospective properties consumers may be interested in purchasing. The information appearing herein has not been verified by the Hudson Gateway Multiple Listing Service, Inc. or the Hudson Gateway Association of Realtors, Inc. or by any individual(s) who may be affiliated with said entities, all of whom hereby collectively and severally disclaim any and all responsibility for the accuracy of the information appearing at this web site, at any time or from time to time. All such information should be independently verified by the recipient of such data. This data is not warranted for any purpose. The data relating to real estate for sale or lease on this web site comes in part from HGMLS. Real estate listings held by brokerage firms other than William Raveis Baer & McIntosh Real Estate are marked with the HGMLS logo or an abbreviated logo and detailed information about them includes the name of the listing broker. Data last updated: 2019-04-20T14:15:12.28. © 2019 New Jersey Multiple Listing Service. All rights reserved. IDX information is provided exclusively for consumers' personal, non-commercial use and may not be used for any purpose other than to identify prospective properties consumers may be interested in purchasing. Information is deemed reliable but is not guaranteed accurate by the MLS or William Raveis Baer & McIntosh Real Estate. The data relating to the real estate for sale on this web site comes in part from the Internet Data Exchange Program of the NJMLS. Real estate listings held by brokerage firms other than William Raveis Baer & McIntosh Real Estate are marked with the Internet Data Exchange logo and information about them includes the name of the listing brokers. Some properties listed with the participating brokers do not appear on this website at the request of the seller. Listings of brokers that do not participate in Internet Data Exchange do not appear on this website. Data last updated: 2019-04-20T14:16:13.293.